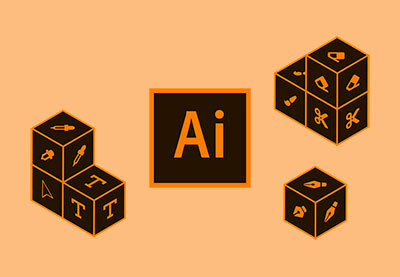 From the Top: Adobe Illustrator for Beginners - What Next? You’ve reached the end of the course! In this final lesson, we look at what the next steps could be in your learning progression.